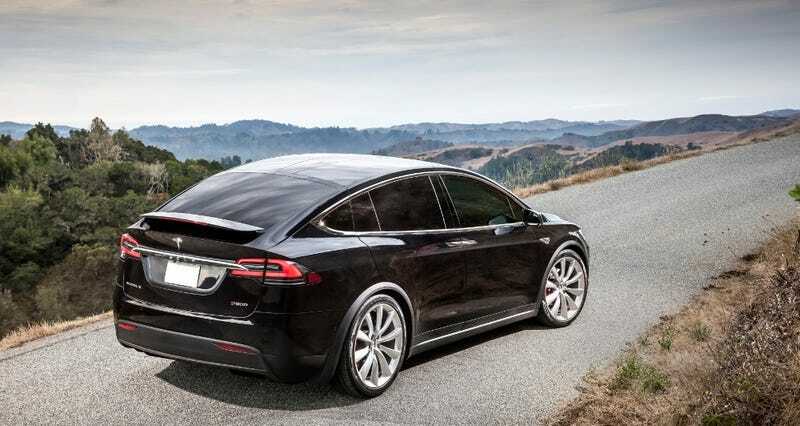 The Pennsylvania State Police have cited Albert Scaglione, the driver of the Tesla Model X that crashed and rolled over last week, for careless driving. Despite the citation, though, it still doesn’t tell us much about the cause of the accident. The NHTSA is investigating Tesla to see if and how the Autopilot system played a role in this crash. We have also tried to get in touch with Scaglione, though our calls and emails have gone unanswered. We have reached out to the Pennsylvania State Police to obtain a report of the citation and will update as we learn more.